A distant journey tests the strength of a horse and time will prove the product’s quality. Customers pay for the product, and the recognition from customers counts on the product’s quality. 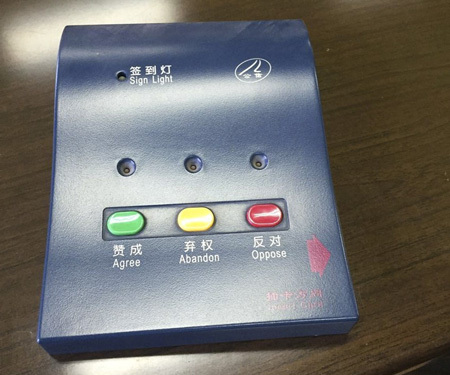 On April 14th, 2003, the general office of People’s Congress of Huanggang City sent the customer’s feedback, with content as follow: Gonsin voting and discussion system has excellent performance. 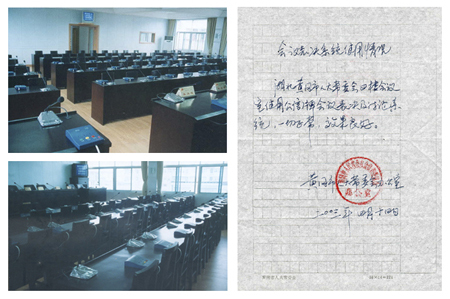 It has been 13 years since People’s Congress of Huanggang City purchased Gonsin conference system. 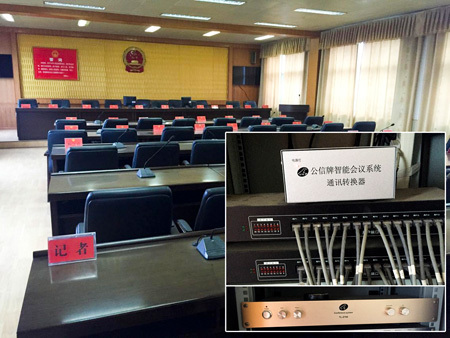 In this project, GONSIN electronic voting system BJ-02 and wired conference discussion system GC-700K were combined to provide a whole solution. 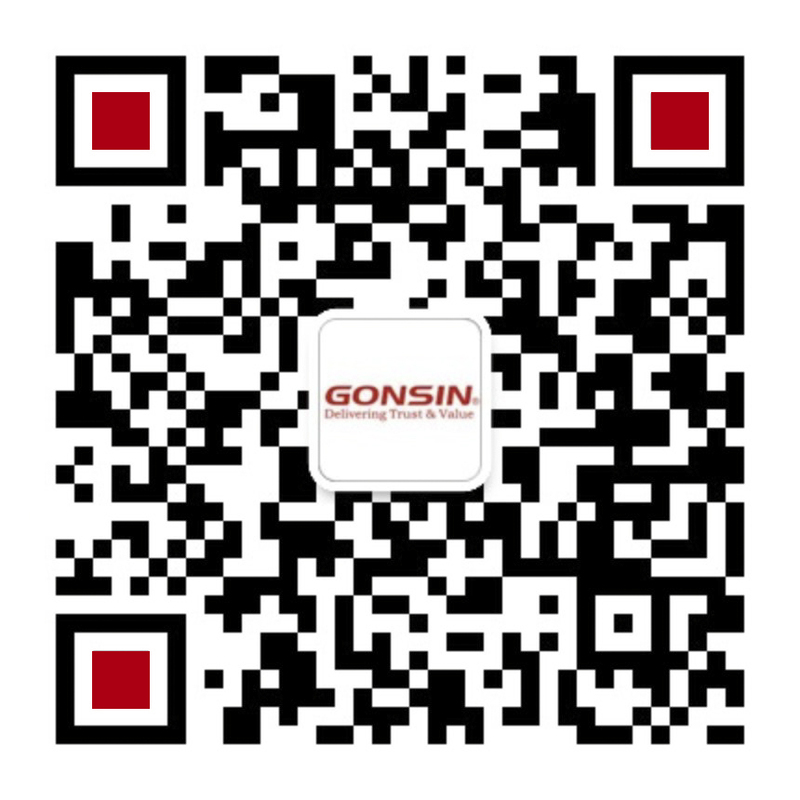 Thanks to the superior performance and excellent after-sale service, GONSIN has been popular in Huangwang city. 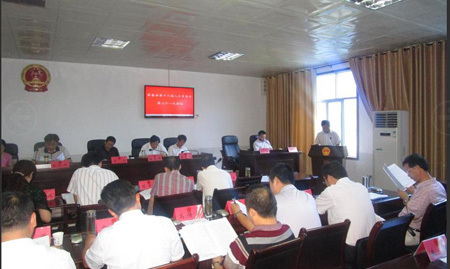 The districts of Huanggang, Macheng county, Xishui county, Luotian county, Qichun county, Huangwei county, Hongan county and others began to install GONSIN voting and conference system one after another. 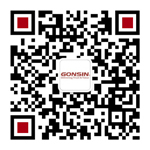 GONSIN has gained customer’s recognition. 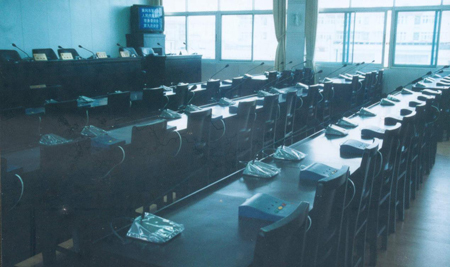 As a classic conference system of GONSIN, GX-700K ensured the smooth operation of every conference of People’s Congress of Huanggang and reduced massive system maintenance work, which is very cost effective. 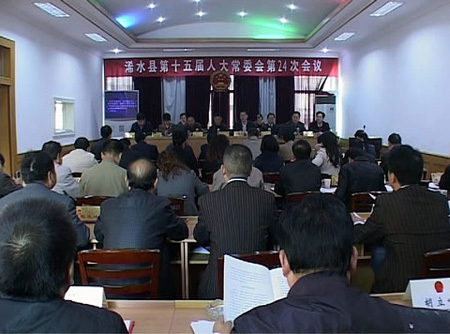 In 2015, Gonsin launched DCS-2021 economical paperless conference system to meet the demand of the AV market. At the design period of DCS-2021, Gonsin has defined it as a kind of modular product that meet various demands from customers. The so-called product modularization is that it divides the product into several parts, namely modules. Each module is an independent unit and the combination of modules could form the final product. 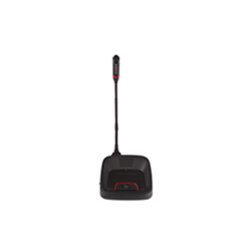 With flexible module combination, it could create different products to meet different demands. The module design makes each part of the system more reasonable and scientific. 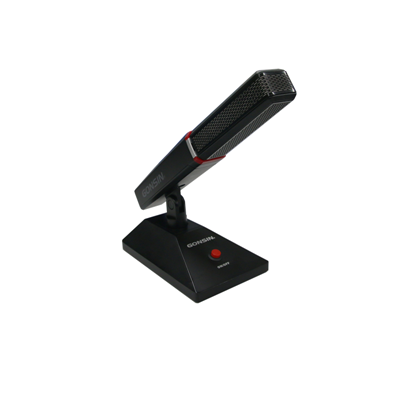 The buyers do not need to pay for the unnecessary functions, and the system upgrade is also very flexibly. Good products come from the advanced technology and exquisite craftsmanship. 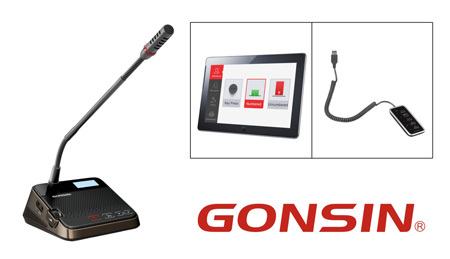 GONSIN has prided itself on its independent innovation strategy and product differentiation strategy with independent intellectual property rights for its wide range of products. 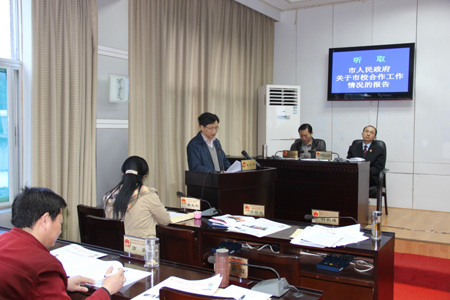 So far, it has won 52 patents including seven invention patents, utility model patents and appearance patents. 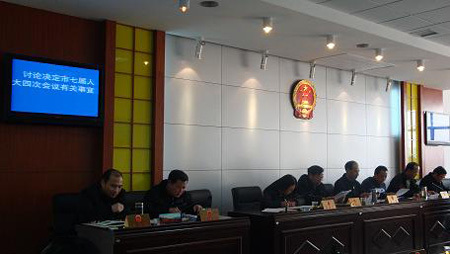 GONSIN has mature system of quality assurance, including the management of development platform and independent quality control, regular professional skill training for staff and normalized production flow . 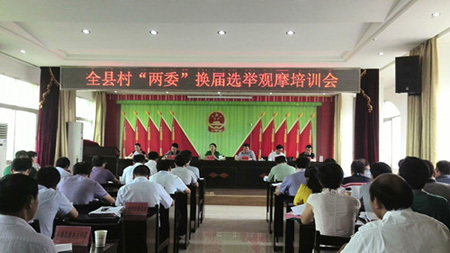 These efforts will make the product quality controlled strictly. 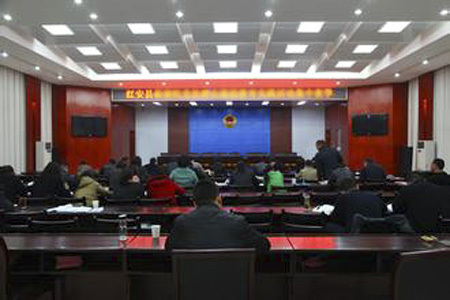 GONSIN insists in the principle of quality first, aiming to build a win-win relationship with customers.